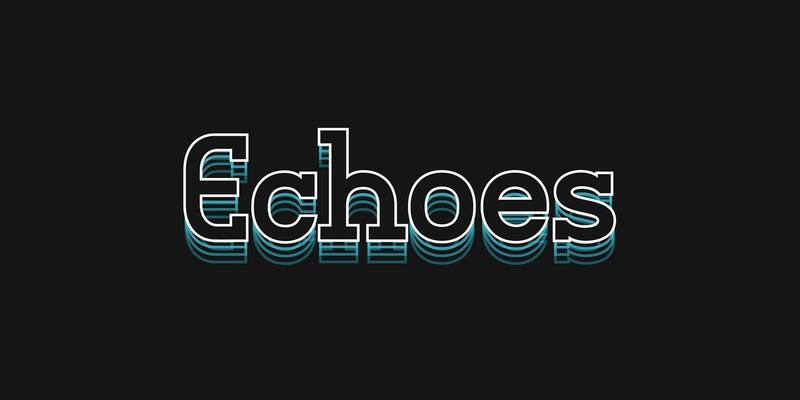 Following on from Mutiny UK last week (and weekly line up that has included Charlie Dark, Rocky & Diesel and Marcia Carr amongst many others) I am honoured to join the ranks of some of dance’s music finest and take my place behind the decks for the Echoes party this Thursday 24th of November at Ace Hotel London Shoreditch. I will be digging into the favourite parts of my personal collection so expect plenty of the soul, funk and disco music that has influenced me along with the pick of today’s music that is turning me on. The Jocks N Nerds editor Marcus Agerman Ross will be warming things up from 7pm with his strictly vinyl-only selection.